Rentals for Your Special Event! with Andy Gump’s portable Special Event Shower Trailers. 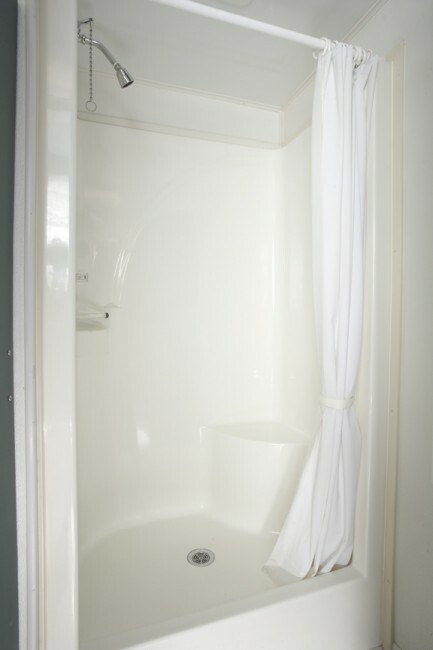 Spacious, clean and comfortable, these Special Events Shower Trailers are popular at film and television locations and health clubs. 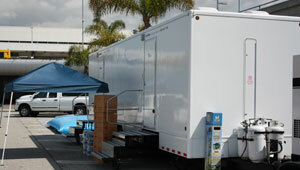 And because it is easy to set up and operate, it is ideal for emergency shelters and restroom remodels.